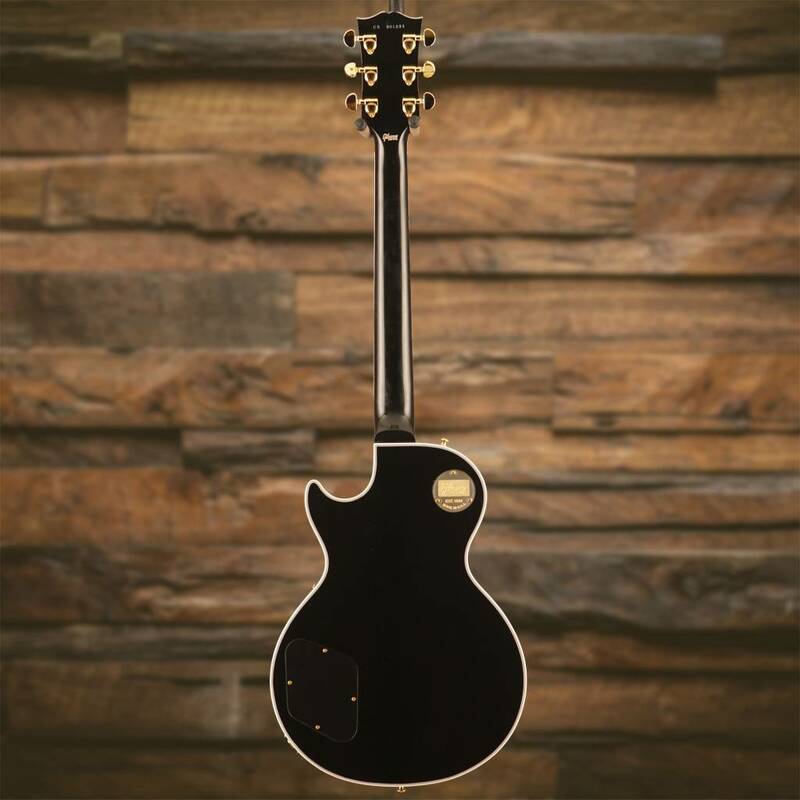 $5,899.00 This may be in stock for quick delivery; please call! 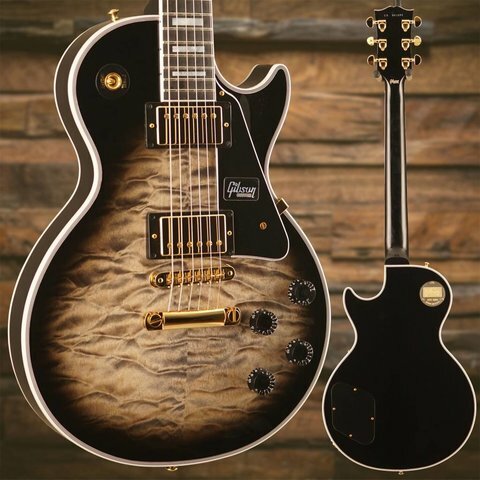 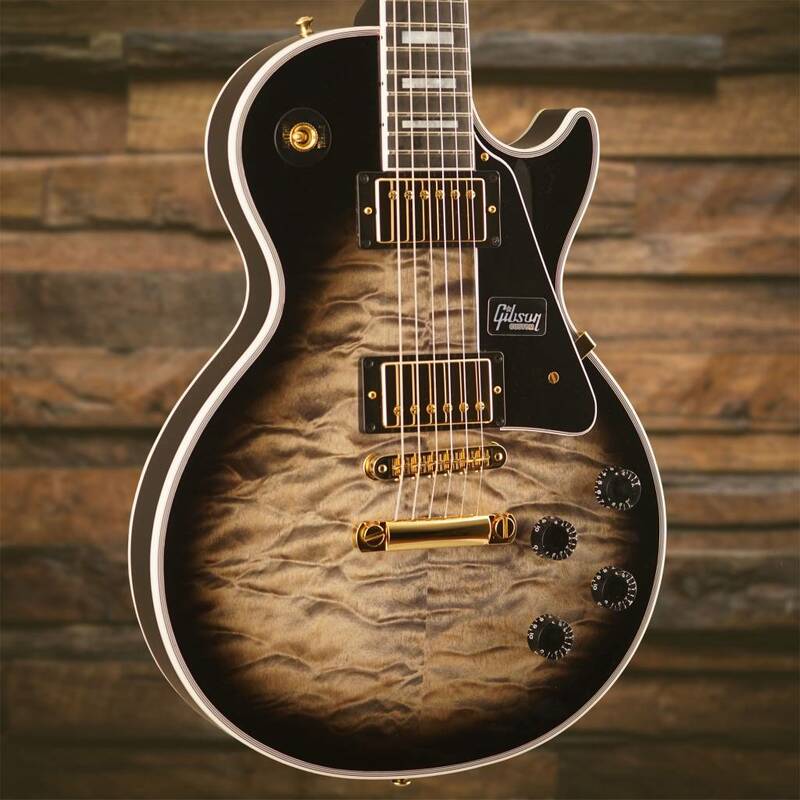 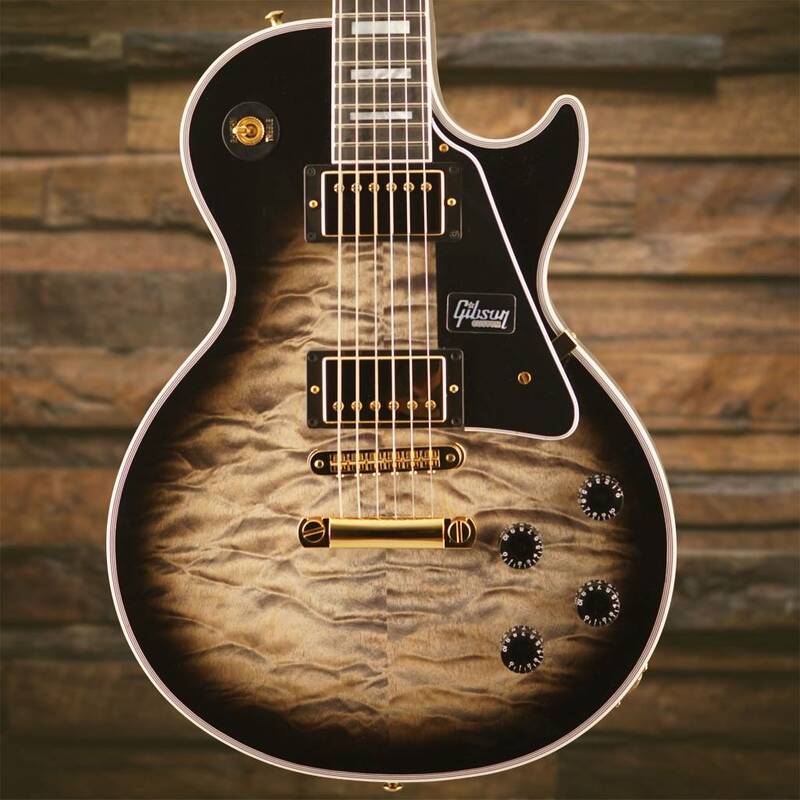 These limited-edition 3A Quilt Top Les Paul Customs combine bold, jaw-dropping aesthetics with the raw, aggressive tone and playability that made this model famous. 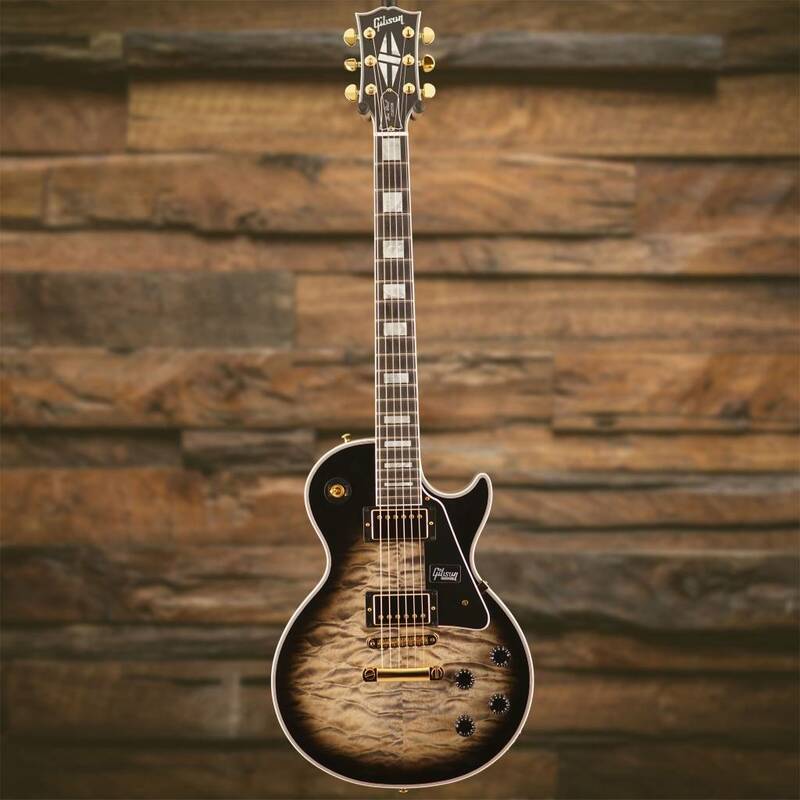 The finish options -- Ocean Blue, Cobra Burst and Trans Amber -- were chosen for their ability to pull every curl and ripple out from the three-dimensional quilted maple tops. 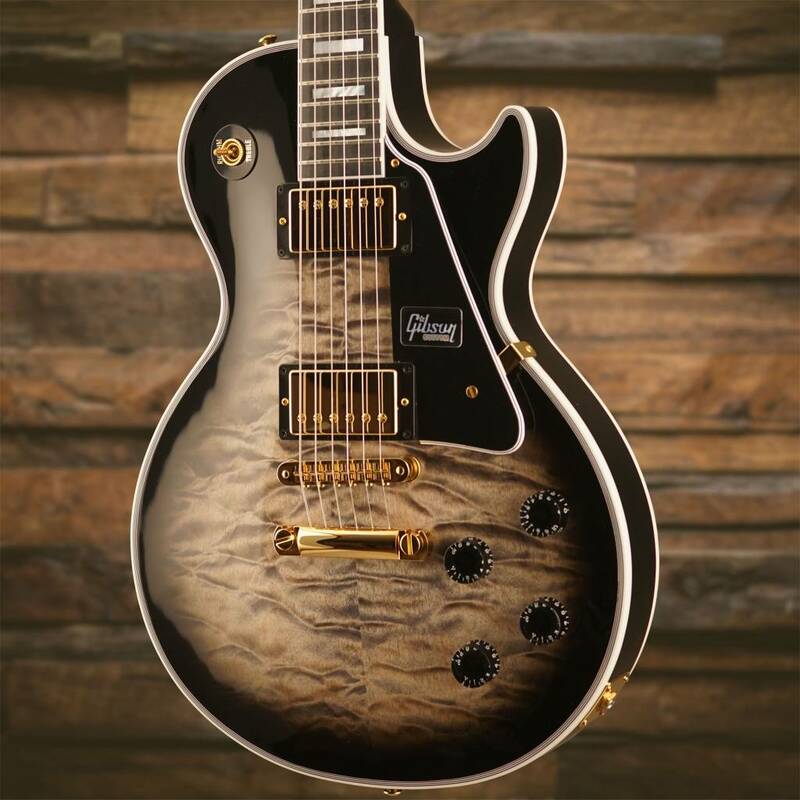 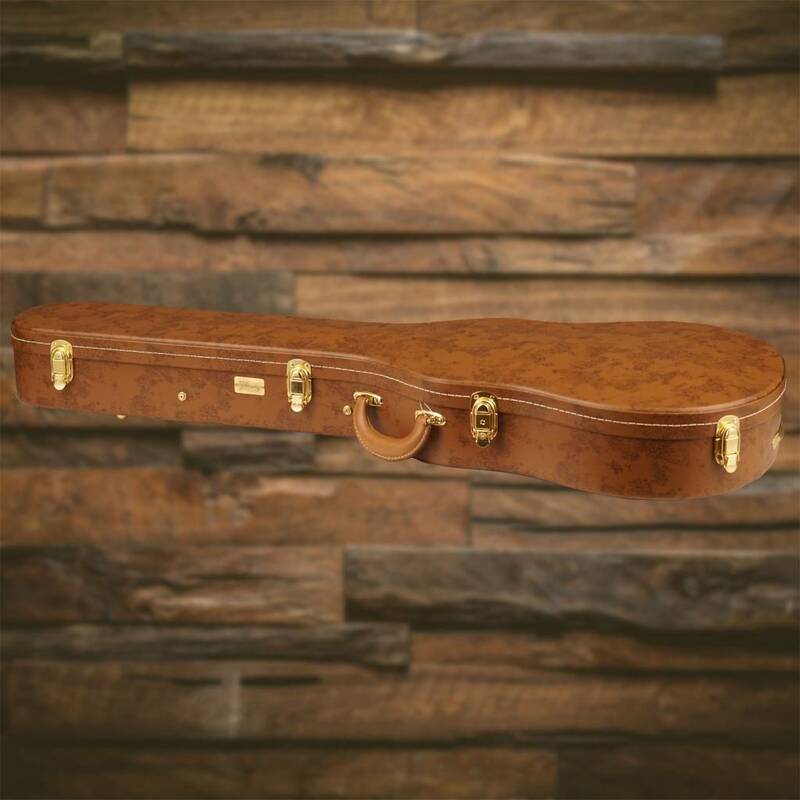 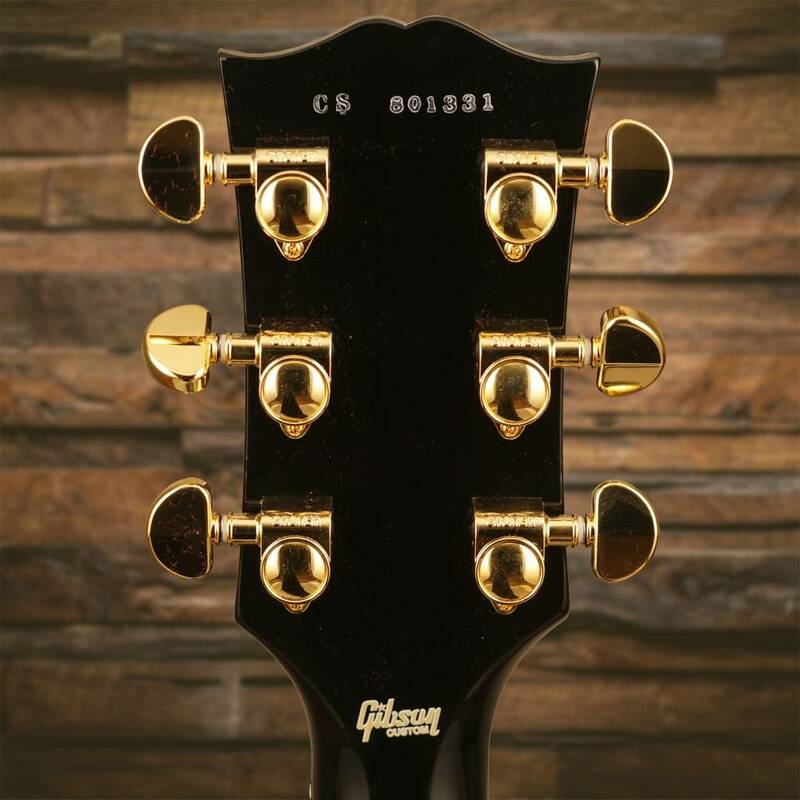 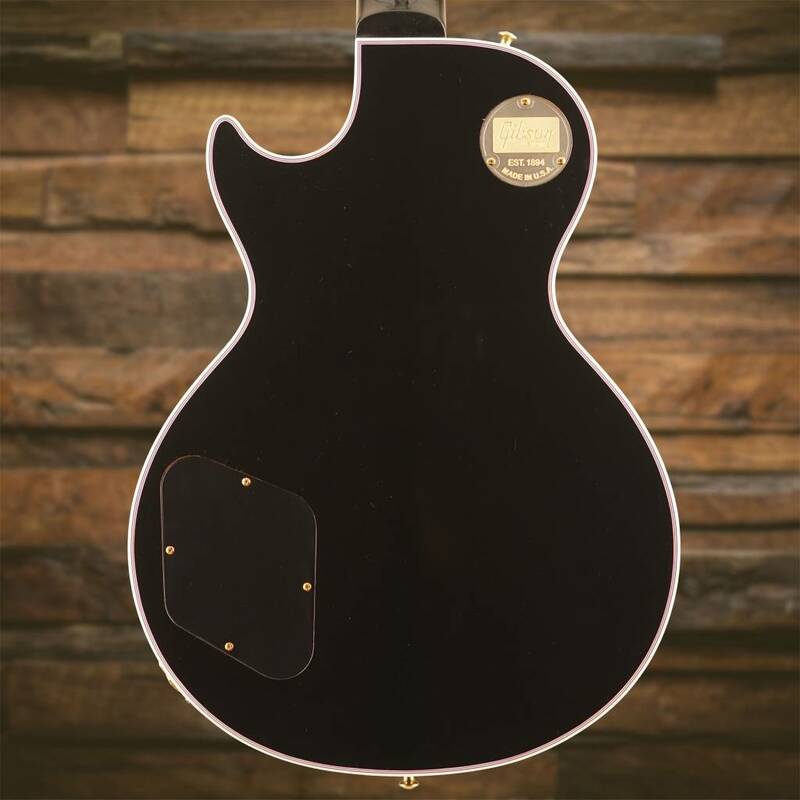 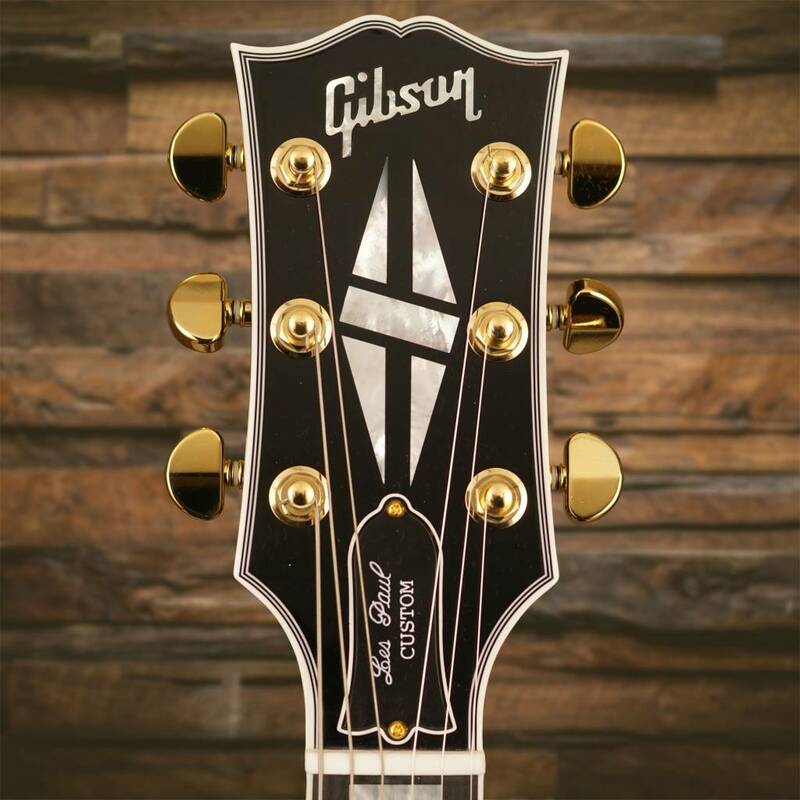 Elegant multi-ply binding and pearl inlays provide the timeless "tuxedo" profile while, under the hood, all the versatile and powerful Les Paul tones you could ever want are available thanks to the hand-crafted historic construction methods, premium analog wiring and a classic, unsurpassed set of 490R/498T humbuckers. 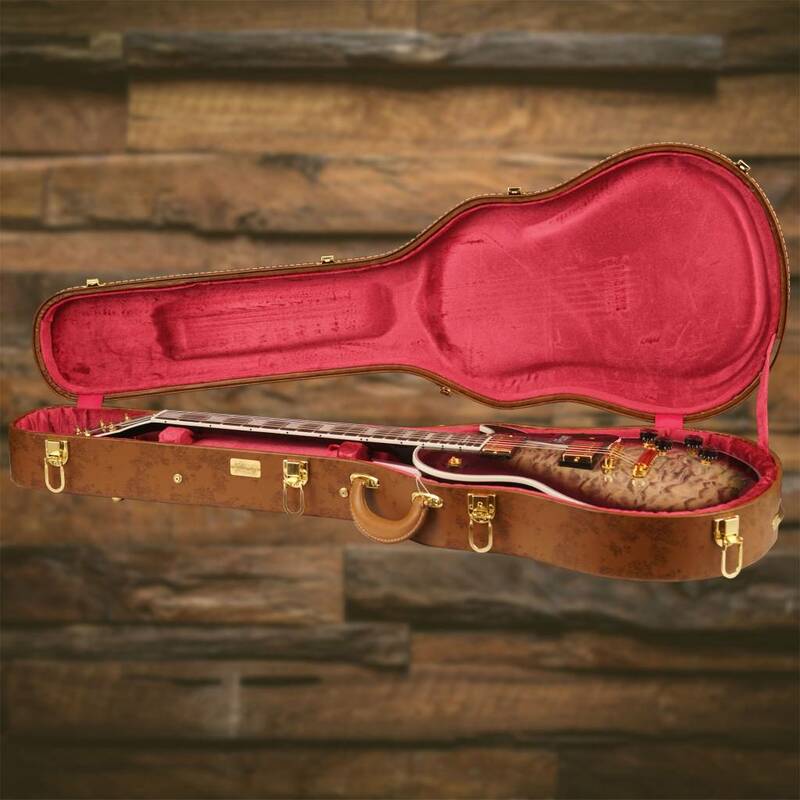 With only 25 available in each color, this is your chance to own a unique, heirloom-caliber Les Paul Custom for the ages.